Product Code: 15 Kindergarten Sight Words! Meet the Sight Words Levels 1 and 2 taught your child the 32 most common sight words in the English language. 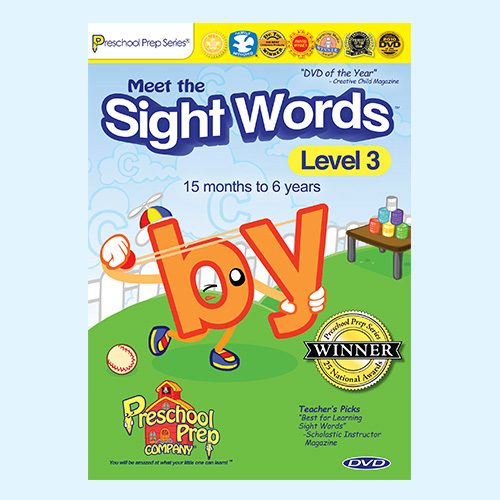 Meet the Sight Words Level 3 teaches the next 15 most common sight words. 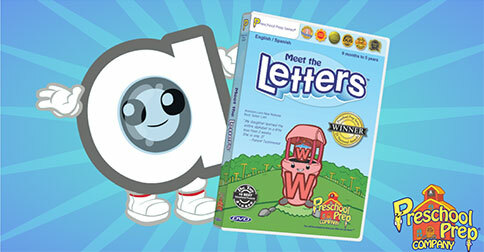 Meet the Sight Words DVDs and books are used in millions of homes and schools around the world. 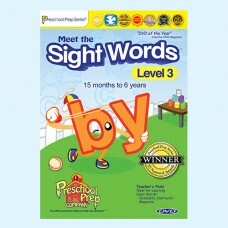 You will be amazed at how easily your little one can learn sight words!